Got a granny flat in your backyard and wanting to rent it out? It’s a great way to bring in extra income, but before you begin there are a few things you need to know…and remember that the rules can vary between councils too! 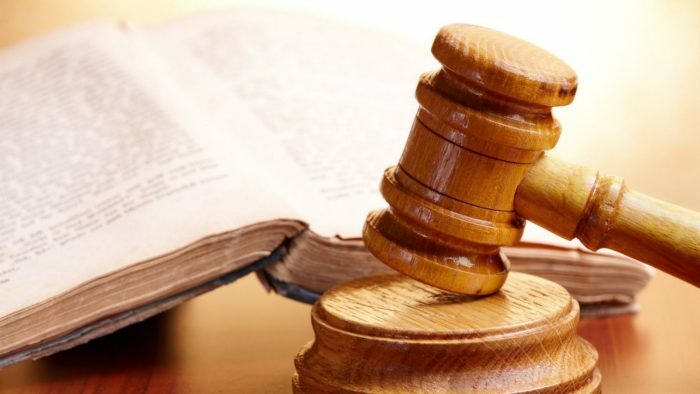 Thousands of Brisbane homeowners are acting illegally by drawing an income from a dual-living arrangement on their property, a property law expert has warned. Many homeowners may not be aware that renting out a granny flat or separate area of a house is in most cases considered illegal by the Brisbane City Council, warned Darryl Richards, director of Certus Legal Group. Mr Richards said his team had consistently represented homeowners unwittingly caught out by the regulation. The humble granny flat in most cases doesn’t require planning approval but Mr Richards says to rent one out, it needs to be approved by council. The rule for granny flats was clearly outlined on the council website: you don’t need a development application if it’s within certain specifications, but if you wanted to rent it out to someone who isn’t a member of your “household”, that is where it would become an issue. “A household is a group of people who intend to live together in the long term and share the common necessities of life,” Mr Richards said. The granny flat page on the council website also defines what it considers a household. Mr Richards says he’s represent dozens of clients who have had council officers crack down on their illegal use of granny flats. 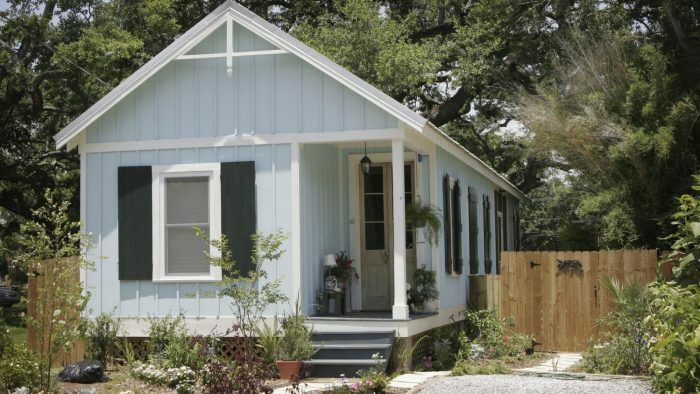 Part of the issue is that the rule not only extends to stand alone granny flats but anything that constitutes as more than one “household” on a single property. “They need to have access to the entirety of the dwelling, they can’t have keys to just one part,” Mr Richards said. In his opinion that left renting out separate, self-contained floors or flats totally off-limits, and renting out rooms a separately a grey area. However, rental expert Angela Ballard said this would be difficult to prove. “I can’t see how they’d have a leg to stand on if someone took a room in your own household and you were sharing a kitchen in a bathroom in your house,” Dr Ballard said. Mr Richards said until December last year, there was a clear course of action once council officers came knocking. Everything within the home needed to be brought up to council standards for a multiple unit dwelling and an application lodged with council for a material change of use. That cost about $8500 before December, but now it can run up to $30,000. “[Affected homeowners now] just cease the use. When it was $8500 it was viable and worthwhile to keep doing it,” Mr Richards said. “I think we may have a way through, but we’d have to test that through court and no one’s been willing to spend the money to try it. He was of the view that the vendors exploited the purchasers by using an illegal use as a selling point. “There were definitely some builders and marketers making higher profits by saying you could rent it out and make a certain profit,” Mr Richards said. Dr Ballard said the council oversight was necessary to prevent renters entering into unsafe living situations or being exploited. “If it doesn’t cover off all the legal requirements, then yeah they should be done! They’re making money off of people whose lives are in their hands,” she said. Wanting up-to-date info on granny flats in YOUR area?